Tomorrow is Advent Sunday! The first Sunday in the Church’s year. The beginning of a holy season in which we connect again with our inconsolable longing, as CS Lewis called it, our yearning for the One who is to come and is also, mysteriously, the One who has come already, come as child, come as fellow-sufferer, come as Saviour, and yet whose coming, already achieved, we hold at bay from ourselves, so that we have to learn afresh each year, even each day, how to let him come to us again. In the first centuries the Church had a beautiful custom of prayng seven great prayers calling afresh on Christ to come, calling him by the mysterious titles he has in Isaiah, calling to him; O Wisdom. O Root! O Key O Light! come to us! I have responded to these seven “Great O” Antiphons, as they are called, with seven sonnets, revoicing them for our own age now, but preserving the heart of each, which is a prayer for Christ’s Advent for his coming, now in us, and at the end of time, in and for all. These Sonnets form the opening sequence of my latger cycle of sonnets for the church year which some of you have been following on these pages. Thank-you for this gift… thanks from the deepest part of my heart and soul. Thanks Rita, I’m glad you like it. I shall be posting the other six sonnets between now and Christmas Eve as a way of inviting us all to keep advent together. Our modern church calendars don’t usually make room for seasons of faith. They get drowned out by bake sales and Christmas productions for children. I think we’ve lost something in the exchange. I’ve been appreciating your focus on spiritual seasons — and not just for the individual. We are blessed and wiser when the church points us to corporate seasons to share with the larger community of God’s people. Our personal seasons may not always line up with those of the church. But faith teaches us to keep a foot in new and unseen places. I look forward to more of your revoicings. Thanks Mathew, I agree with you and I think we need to reclaim advent as a time of quiet and reflection, the fast before the feast. It should be to Christmas what Lent is to Easter, but now we just get subjected to all the clamour and pressure to consume, so we have to fight to keep and deepen whatever sacred spaces and times are left to us. Thanks Steve, I appreciate your posting this and I’m looking forward to some richer fuller. Collaboration together at some point loving the CDs you left me! If one replaced “Sapienita” with “Pistis Sophia,” this could be a profound Gnostic poem. Never mind–it is perfect just as it is. 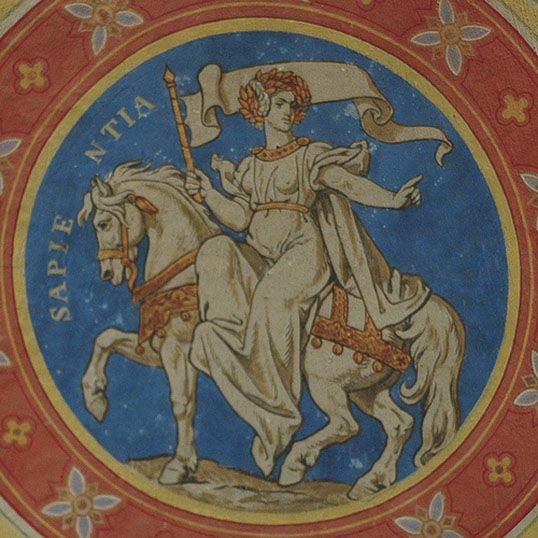 Of course the Latin Sapientia is itself a translation of the Greek Sophia. Christianity always had a ‘wiadom’ tradition. The disagreement with the Gnostics was about access. Gnostics taught that wisdom was hidden and available only to an initiated elite who had special’gnosis’ or knowledge, Christians taught that this same wisdom, this saving knowledge was open and available to all. Thank you for an absolutely beautiful poem, and thank you also for clarifying gnosticism as an elite system of gaining knowledge as opposed to knowledge as a gift. Thank you, thank you. What a gift. I am so grateful for this sonnet and eagerly anticipate the following ones. We shall definitely be using them in our family to help us find some sacred space this Advent. Thankyou, this is truly beautiful and I so much agree with earlier comments about finding sacred space. 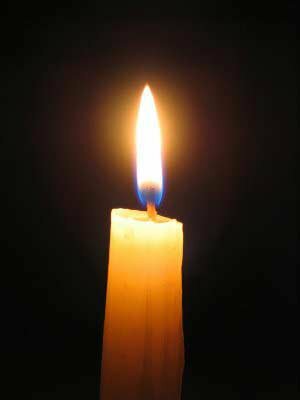 I will be following the sonnets through Advent and have passed on the link to other friends. yeah it’s got the space thing going on: I find this very refreshingly spacious. Like a still clear lake that runs very deep, with tall beautiful mountains reflected in it. so totally awesome poetry. the foundation; root; stronghold of existence, where everything begins and ends; and the source of all things; strong arms under fragile existences; He is holding us together and keeping us going…. and comes to meet us wherever we’re at. Thanks, from what you say, you may particularly enjoy my sonnet on the antiphon O Radix, o root, when I post it. Malcolm – would you mind if I put this sonnet on my blog tomorrow? Linked back here, obviously. Thank you! I am very grateful and I really hope you do publish them in a book . Wow. I don’t know what else to say. The poem is exquisite, but there is also something incredibly powerful in hearing it from the poet’s own voice. The urgency, richness, and tenderness in his voice made me cry. I hope he will record himself reading his poems for release on CD or mp3s on iTunes. I would purchase them for myself and as gifts. Thank you for your comment Michelle, several people have asked me about recording these poems and it is something i definitely intend to do. I’ll post about it on this blog once its done and available.